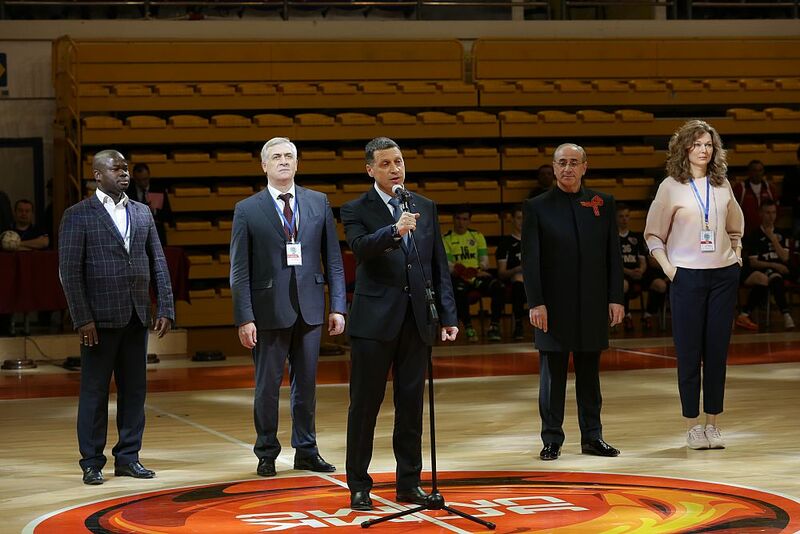 Home / News / "STUDENT SPORTS IS THE CORE OF OLYMPIC SPORTS"
The welcoming speech was made by the USUE rector Yakov Silin: "I am glad to welcome all participants of this magnificent sporting event. 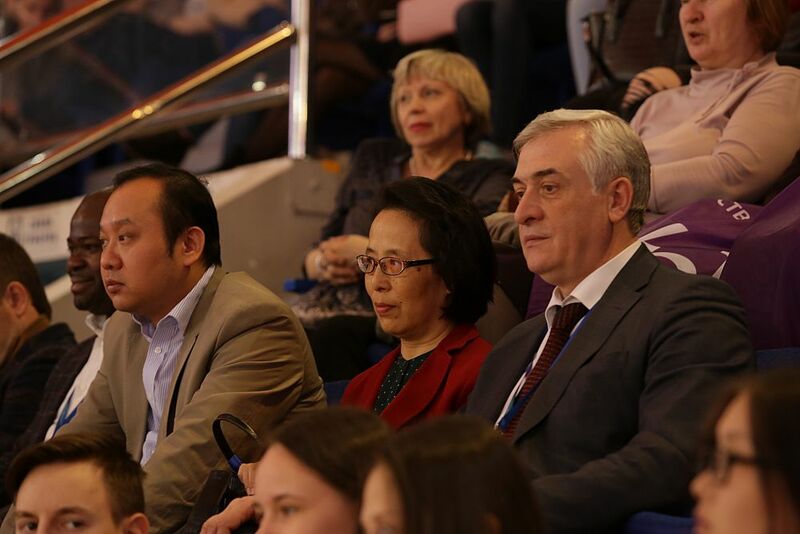 I thank the Association of International Students in Russia for the opportunity to hold an Olympiad in Yekaterinburg, as well as the Ministry of Sport of Sverdlovsk Oblast for their great support and cooperation, which allows us to present our region as the region with the greatest number of sporting achievements at the highest level. This is a confirmation of our capabilities, desires, and potential. " 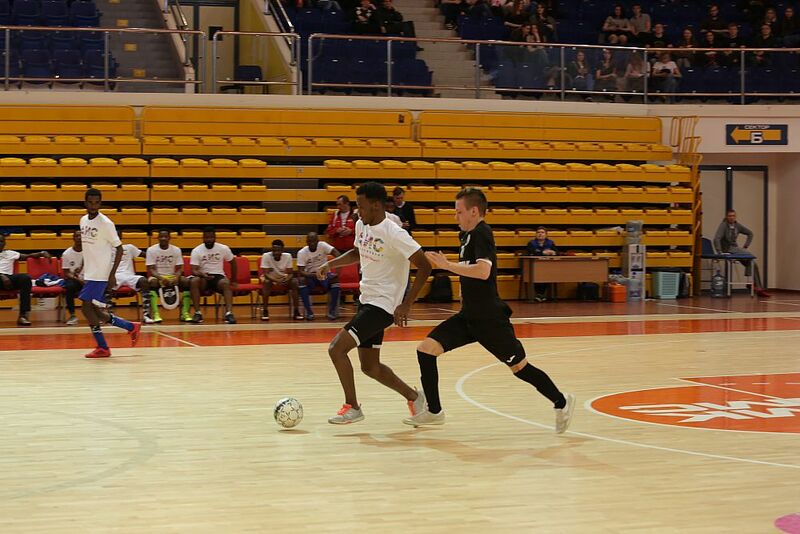 Yaw Adu Nikez, president of the Association of International Students of Russia, noted that "sport is a way of life. 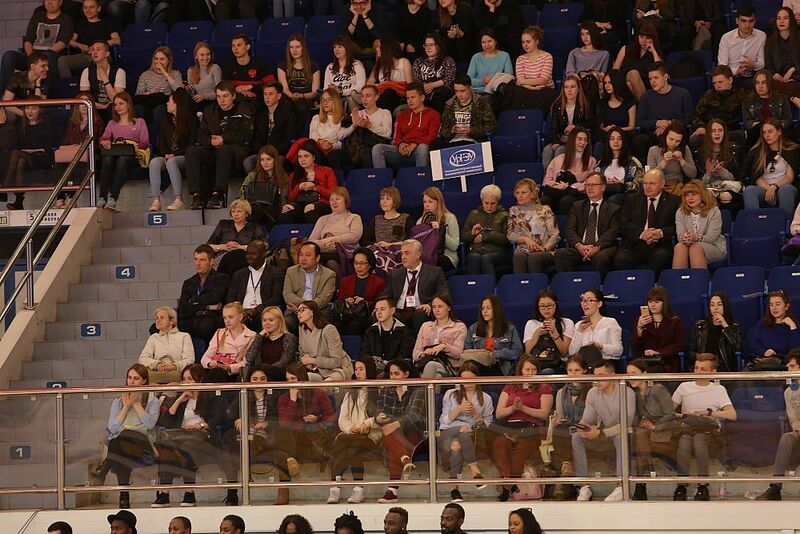 Sport is something that unites us and gives us a way into the future, so it's especially nice to see so many young and active people. Let the strongest win! " 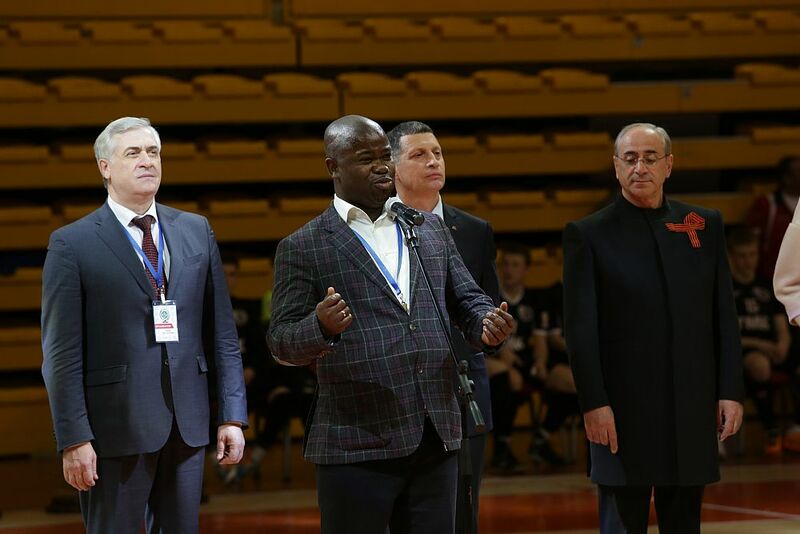 The Minister of Physical Culture and Sports of Sverdlovsk Oblast Leonid Rapoport said: "Today at universities you can both get basic professional knowledge and improve your sportsmanship. 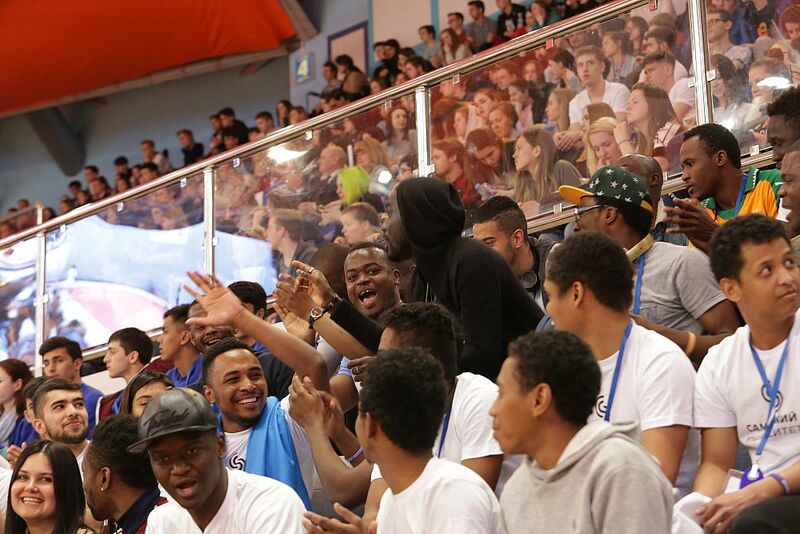 Student sport is the core of Olympic sport. Skills that you will show on the sports ground, will be useful to you further in life. " 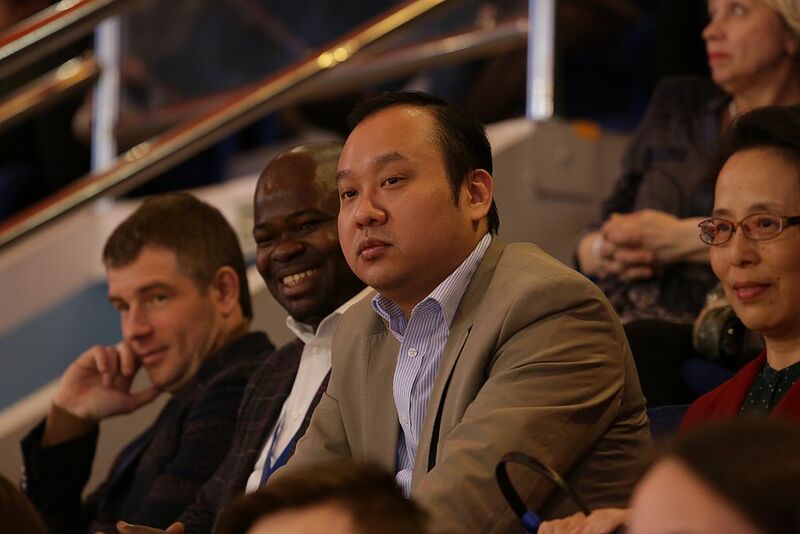 Besides, the opening ceremony was attended by Geng Liping, Consul General of the People's Republic of China in Yekaterinburg. 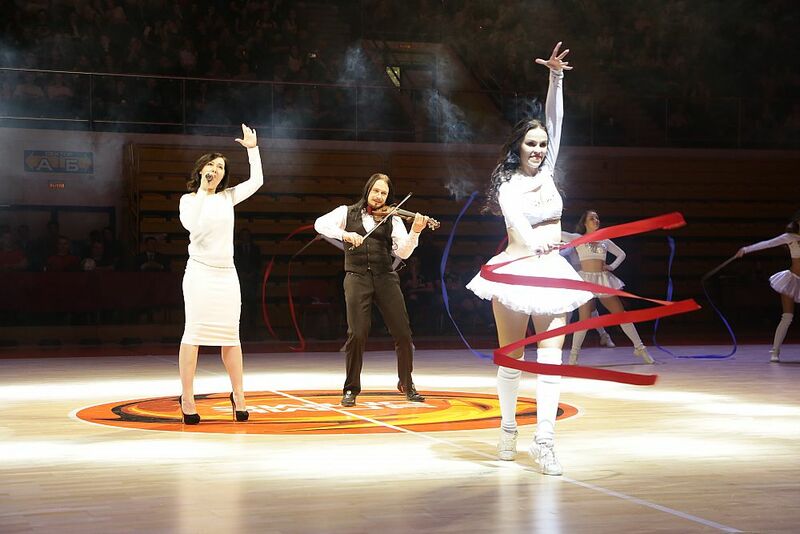 The opening ceremony began with a bright light show and a musical and choreographic production with the participation of a vocalist and gymnasts. 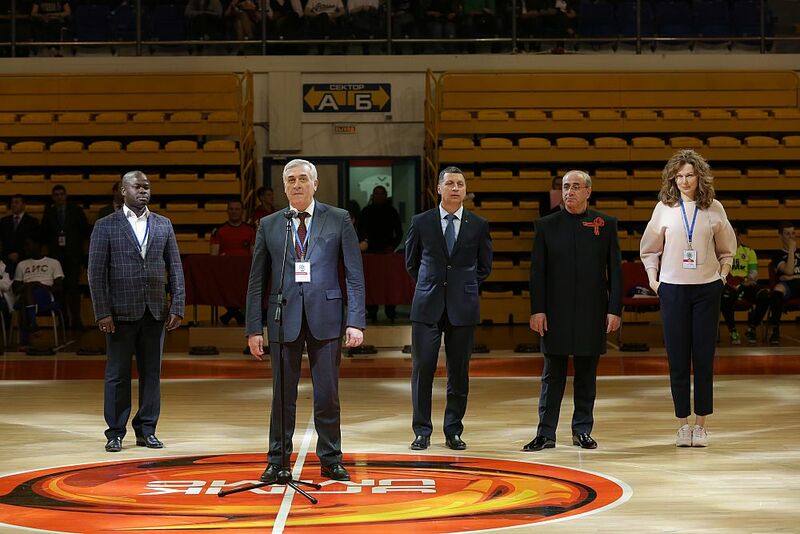 The national anthem of the Russian Federation and the International Student Anthem "Gaudeamus" were performed. 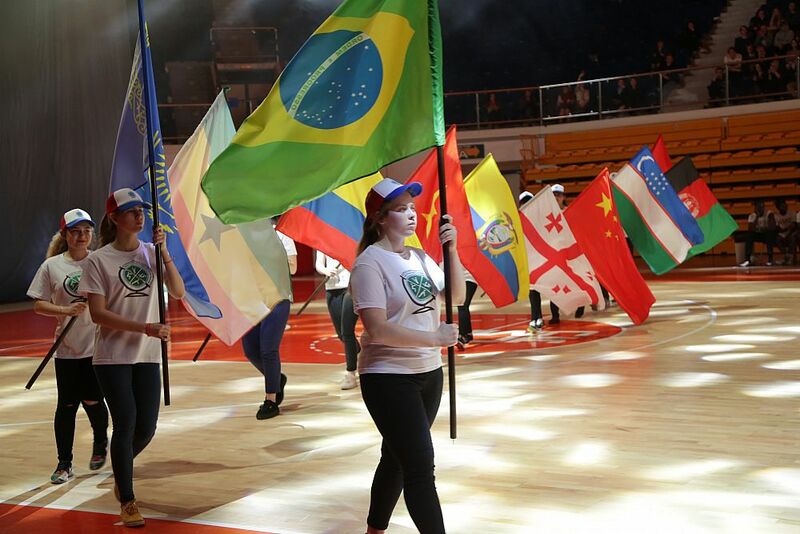 Then the parade of countries-participants of the Olympiad took place in the arena. About 400 foreign students from 65 countries will take part in this event. 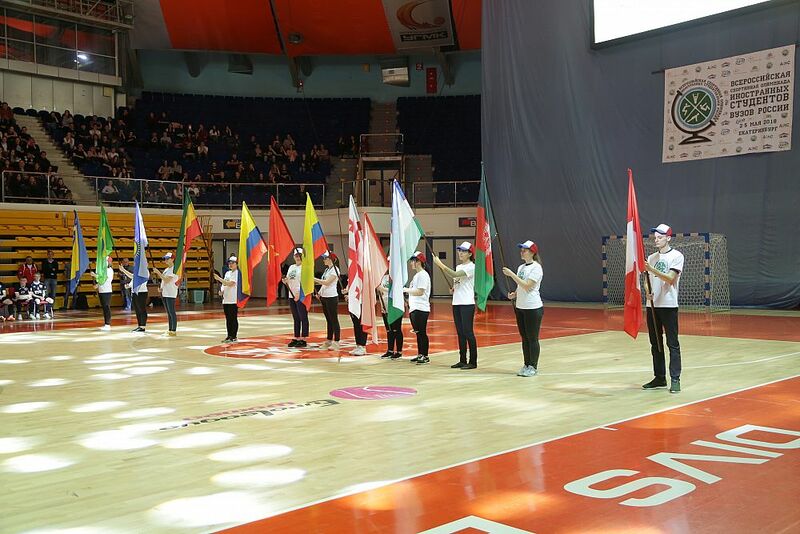 Apart from foreign students from 50 universities from various regions of Russia, students of Yekaterinburg universities became its participants. 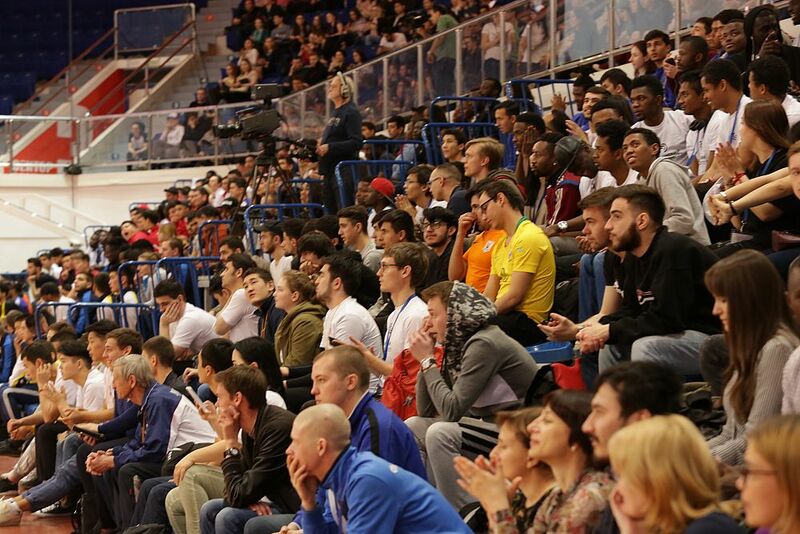 The admitted to the competitions of the Olympiad were universities teams of foreign students, master students, and postgraduates of intramural form of study. 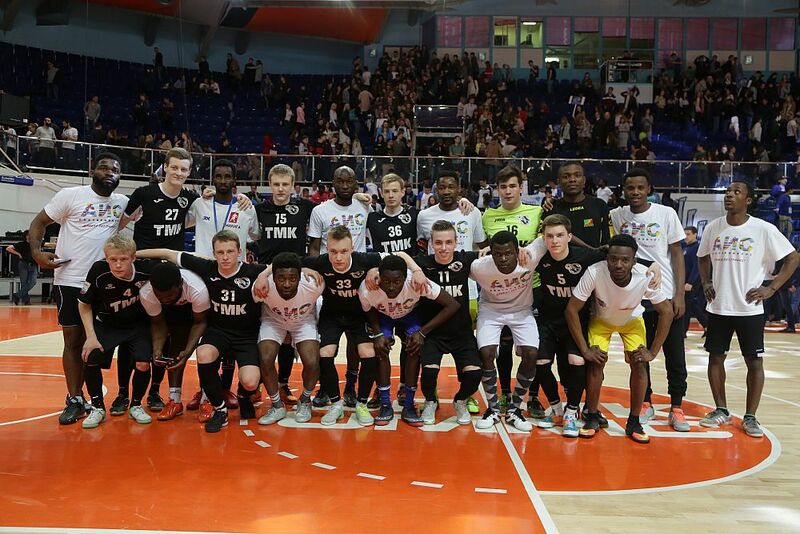 Further, there was a football match between foreign students of Russian universities. 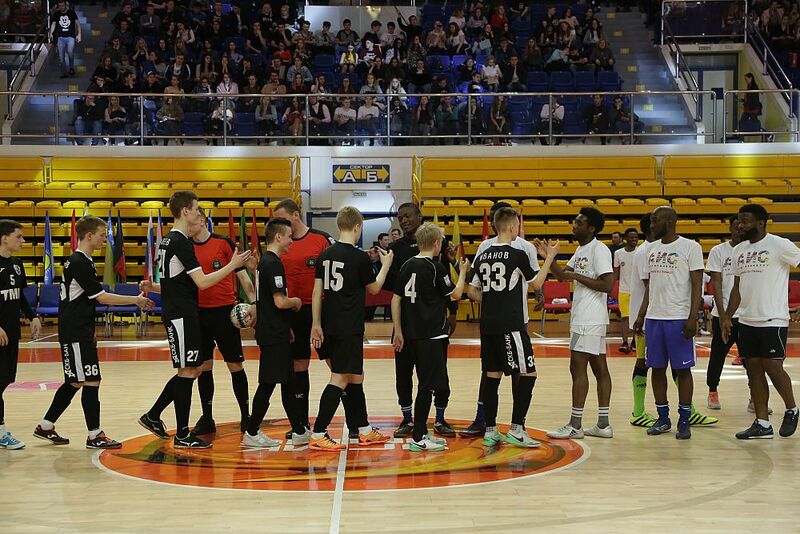 The team of Africa contested the victory with the Russian team, the best players of Sinara (former VIZ-SINARA team). 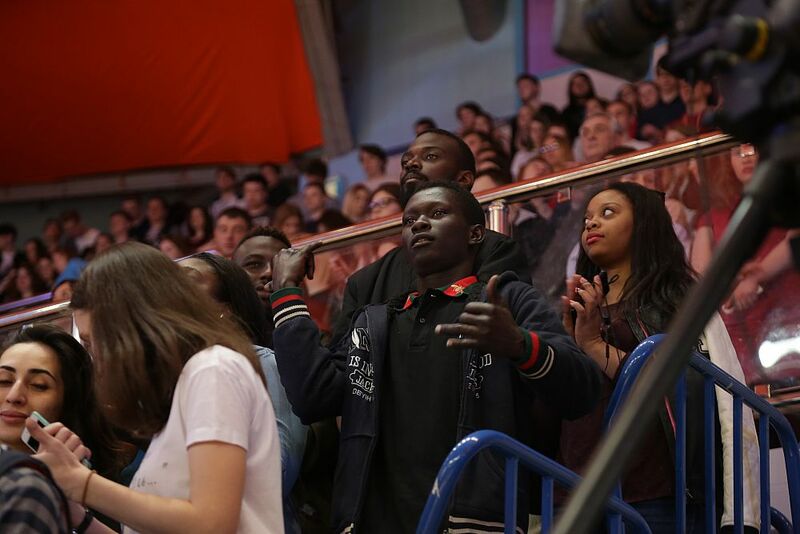 USUE was represented by the University football team, which the audience called the World Team. The team included foreign students from Nigeria, Congo and Cameroon, studying at USUE. The team captain is a postgraduate student David Oluwatosin . In the beginning, the players exchanged souvenirs and sports pennants with each other. Sinara began the first attack, during which Kirill Yarulin, a player under No. 16, scored the goal. The students competed in mini-football. One of the peculiarities of this sport is that players change goals after half time. 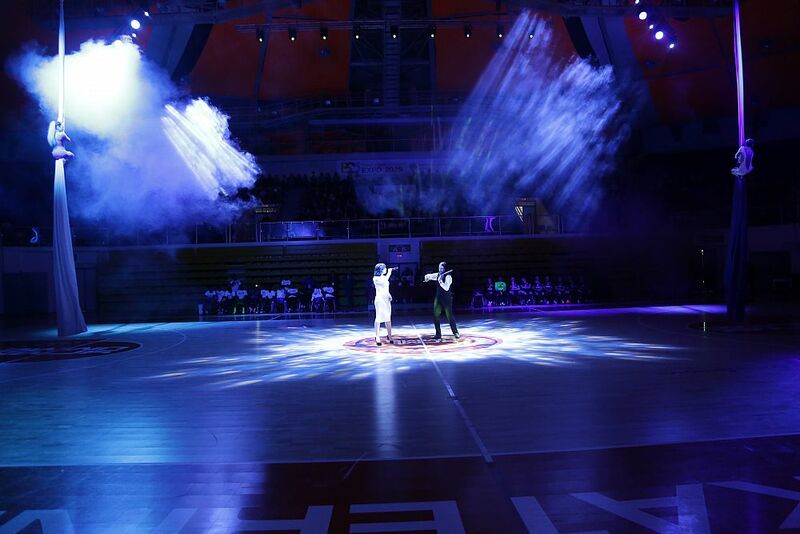 In the course of a bright and intense game, the Sinara team won with a score 5: 0. We would like to remind that Ural State University of Economics has received the right to host this Olympiad on the decision of the Executive Committee of the Association of International Students of Russia. 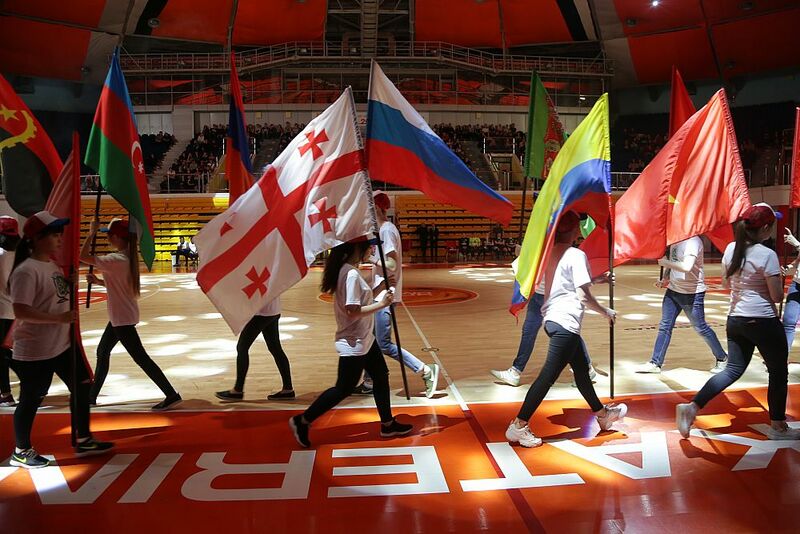 The Olympiad is held with the support of the Federal Agency for Youth Affairs (Rosmolodezh) , as well as the Association of International Students of Russia, the Ministry of Physical Culture and Sports of Sverdlovsk Oblast, and Yekaterinburg Palace of Team Sports.